A photo of Schweitzer from its 1963 opening. Opening in the winter of 1963 in the Idaho panhandle, Schweitzer Mountain Resort celebrates half a century in business this month. "Schweitzer has really grown up in the past 50 years, especially in the past 15 when we transformed from a ski area to a resort," says resort marketing manager Sean Briggs. While people had been skiing the mountainous terrain just north of Sandpoint since the early 1930s, it wasn't until a group of entrepreneurs — Jack Fowler, Grant Groesbeck, Sam Wormington and Jim Brown — saw a golden business opportunity in the making that the ski area was conceptualized. It began as Schweitzer Basin. In honor of the milestone, Schweitzer held a series of parties and discounted lift tickets for Founder's Day weekend, Dec. 13-15. In addition, a 25-year-old time capsule, which ski patrol buried by the Snow Ghost chairlift, was cracked open. "We are so thankful for our guests who have supported us year after year," Briggs says. "It feels great to be celebrating this event with all of them." 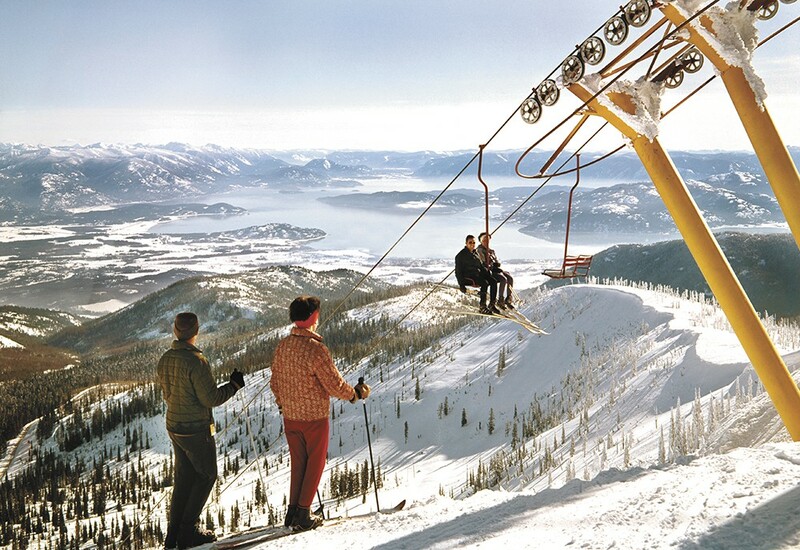 Skiers who first traversed the place 50 years ago paid $4 for a daily lift ticket. Today that runs $71. Briggs says Schweitzer's 50th anniversary festivities will last all season long.